Minimum quantity for "CX127/CX127F cornice strip 9,5 x 9,5 x 200 cm ORAC AXXENT [CLONE] [CLONE] [CLONE] [CLONE] [CLONE] [CLONE] [CLONE] [CLONE] [CLONE] [CLONE] [CLONE] [CLONE] [CLONE] [CLONE] [CLONE] [CLONE] [CLONE] [CLONE] [CLONE] [CLONE] [CLONE]" is 2.4. 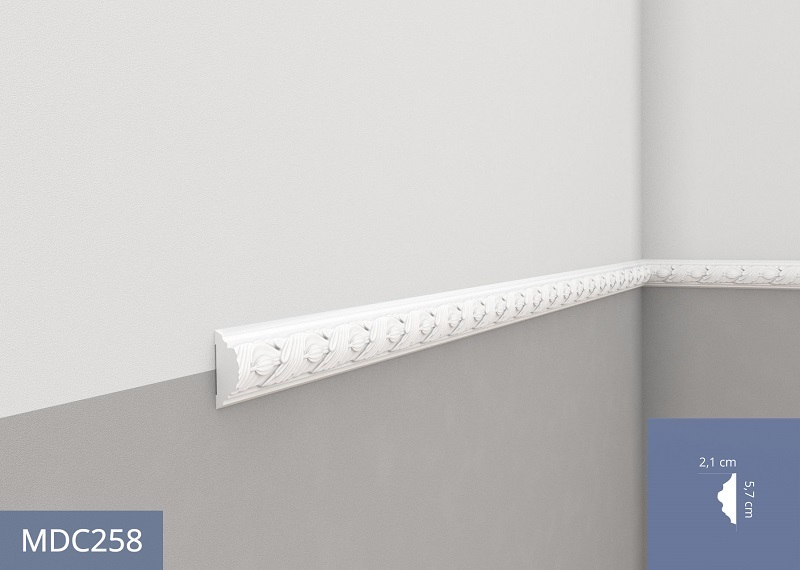 Cornice strip CX127 Orac Axxent is pre-coated with a primer paint, after installation, we recommend to paint stucco with acrylic or dispersion paints to an exclusive finish of the product. Ceiling strip is resistant to moisture, washing or shock.